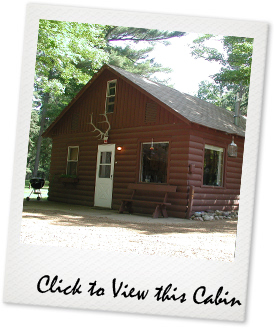 Pine Cone Cabin is ideal for families, sleeping up to eight guests. Kids will enjoy the upstairs loft with two Twin beds and another room offering two additional Twin beds. There are two downstairs bedrooms, each with a Double bed. Due 10 days prior to your stay. A Room Tax of 4.5% will apply. A Sales Tax of 5.5% will apply.